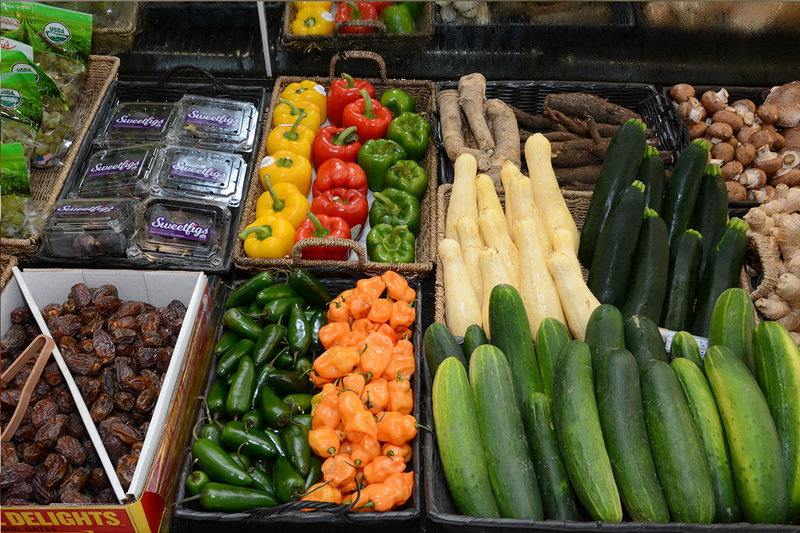 Every single piece of fresh produce in all of our stores is 100% organic. Always. 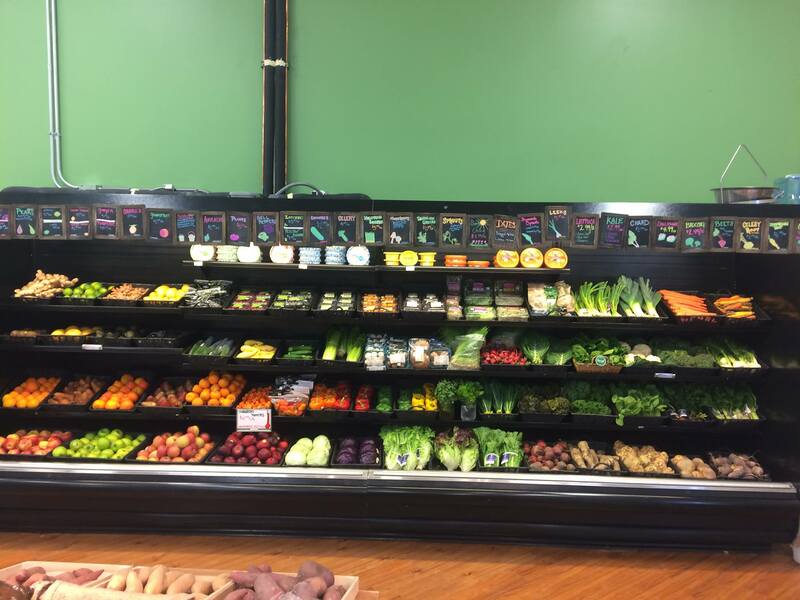 If you’re committed to eating all organic produce or are just trying to steer clear of the dirty dozen you won’t have to look at labels while perusing through our produce department. 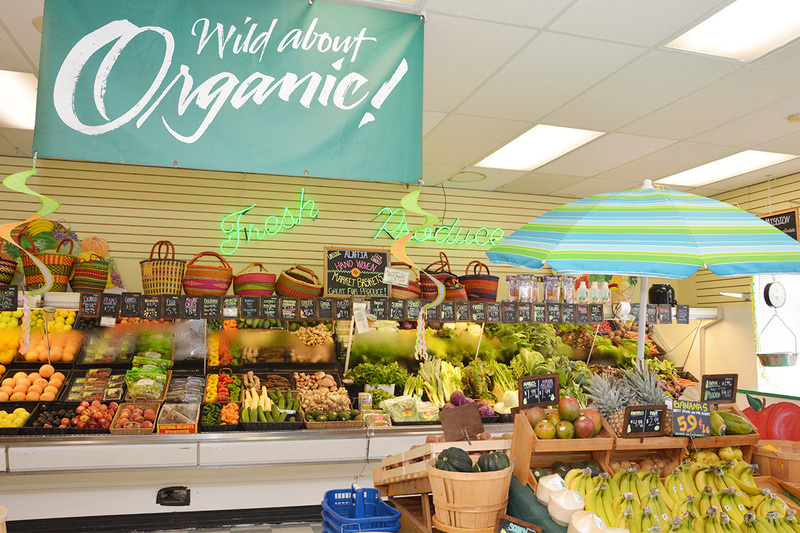 We have great relationships with farmers in the area, and whenever local organic produce is in season, you can certainly find it in our stores. There’s no worry of contamination from non organic produce and we spray our produce with reverse osmosis chemical free water, just to keep things clean. 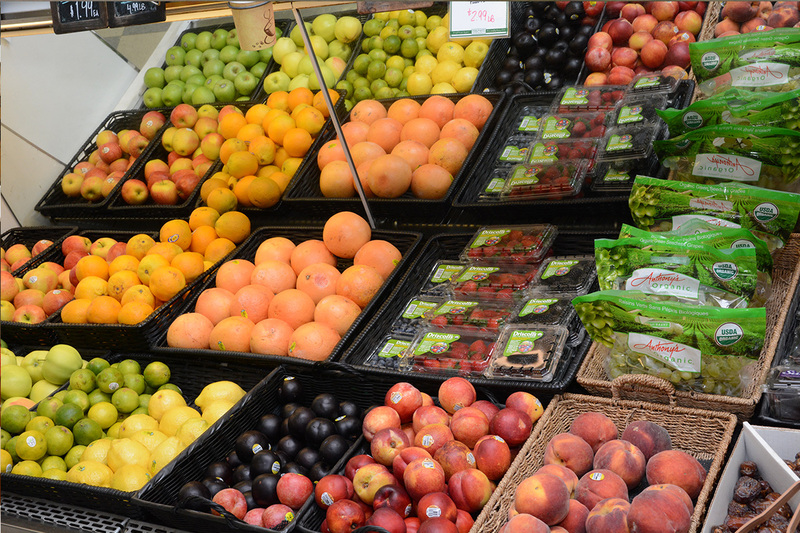 No GMOs, no pesticides, just produce the way nature intended.